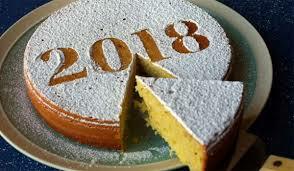 We would like to invite you to our next event, the Vasilopita 2018, which will take place on Friday the 19th of January 2018 at 20:00 at the Hellenic Centre (16–18 Paddington Street, Marylebone, London W1U 5AS) and is open to all. His Eminence Archbishop Gregorios of Thyateira and Great Britain will honour us with his presence to conduct the Blessing. This event will be preceded at 19:00 by the Annual General Meeting, which is open to full paying members only. In this meeting we will fill vacancies in the Executive Committee and we will also present reports from the President and the Treasurer of the HMS UK.